We don’t just do termite pest control, we treat and rid your home of rats, mice and cockroaches too. We can also protect you and your family from other pest infestations, including spider and flea infestations, plus ant break outs. Sleep better with no more bed bugs, and worry no-longer about being stung by bees and wasps. Australian Standards in Termite Treatments recommend that any termite treatment is only carried out after a full termite inspection is conducted by a licensed termite specialists. Termites are always better off prevented, so a pest and termite inspection of your existing property, or a property you are seeking to buy, is a worthy investment. While the difference may seem confusing, It’s really quite simple! While bed bugs are known to be found in household mattresses and furniture, fleas will normally infest a furry friend like the family cat or dog. Both insects are parasites and can both cause problems for humans including the spread of disease and rashes. If you spot any fleas or bed bugs in your home call us today and see if we can assist you. We offer quality home, business and commercial pest management services. AU Pest, Brisbane to Sunshine Coast, provide prompt and reliable pest control and pest management solutions throughout South East Qld. 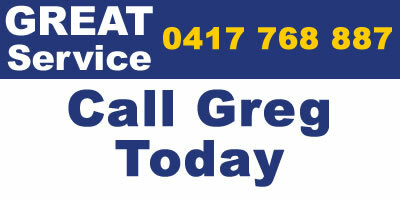 All AU Pest Treatment quotes are offered for FREE to residents, business owners and body corporates in and around Brisbane’s northern suburbs up to the Sunshine Coast, including Bribie Island. If you are moving house and are required to organise a bond carpet clean and pest control, contact AU Pest. Save yourself heaps by getting both services done by the same company, and get your rental bond back. 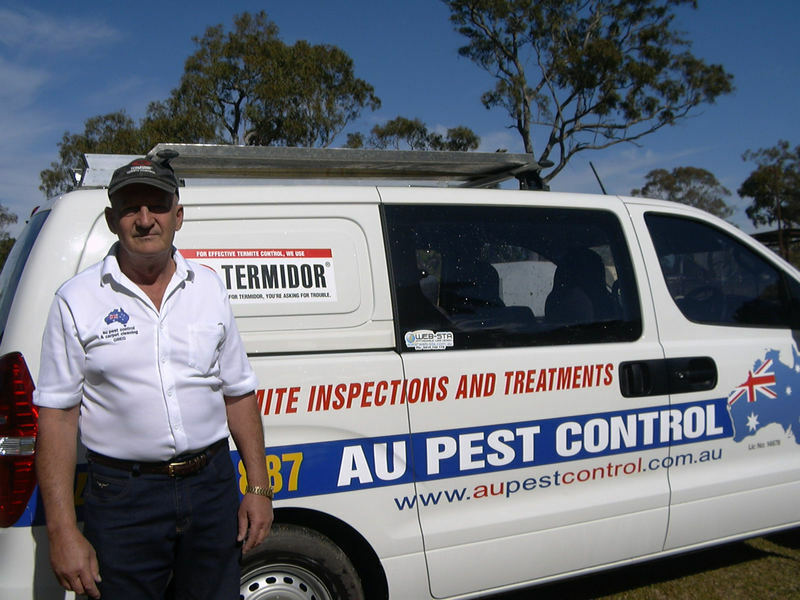 AU Pest, Brisbane to Sunshine Coast, provide prompt and reliable termite inspection Caboolture and pest control solutions throughout South East Qld. 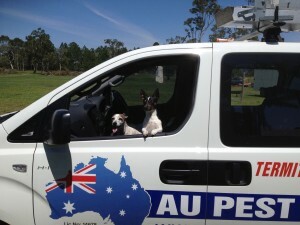 All AU Pest quotes are offered for FREE to residents, business owners and body corporates in and around Brisbane’s northern suburbs up to the Sunshine Coast, including Bribie Island. Contact us today to learn more!